November 28th, 2014. 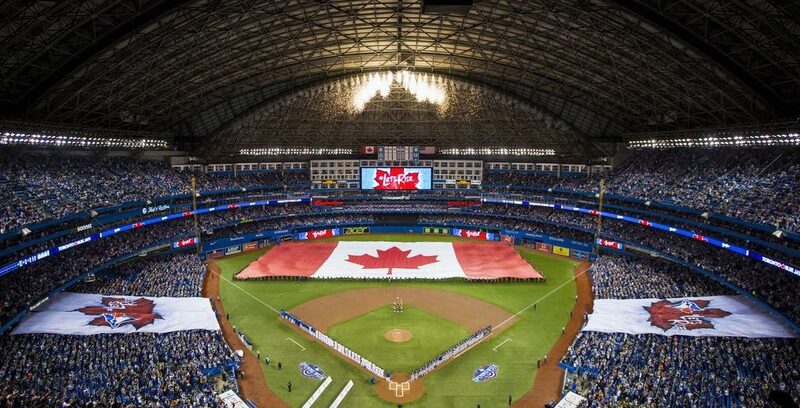 It was the day that altered the course of history for the Toronto Blue Jays; the day they acquired the man who would lead them to the postseason for the first time in 22 years. 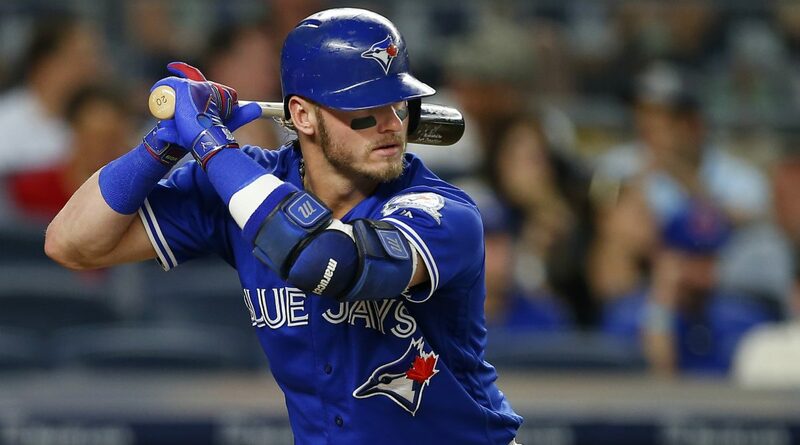 Some people can vividly remember where they were when they learned the Blue Jays traded for Josh Donaldson. If I remember correctly, the news came down around the dinner hour and it was an unassuming Friday night in November. That changed in an instant. To me, one of the most fascinating things about that trade was learning what Donaldson was up to when he found he was traded to Toronto. Some may know this story already, but it bears repeating; like any kid avoiding their chores on a Friday night, he was playing video games and watching TV. I was up in the mancave. I hadn’t look at my phone, which was about an hour. I had a couple of TV’s up there with every single game console you could think of. I’m playing Super Nintendo, Mortal Kombat and I was locked in. I’m trying to remember all the moves from when I was a kid – back, back, A, B – so I could perform Scorpion’s move, his “get over here” move with the uppercut. I was living all these great memories again and I was watching the Golf Channel, trying to lock it in. Then I look at my phone and I had 80 text messages and 50 missed calls. I would’ve pegged Donaldson as more of a Sub-Zero or Rayden guy, but his go-to Mortal Kombat character is Scorpion, if not for the fact that he has the easiest special moves and fatality in the game. Donaldson’s always been revered for his Killer Instinct. He’s never Tekken anything for granted. To survive in the American League East, you have to be a ruthless Street Fighter out there. Opposing pitchers are afraid to get on his bad side because the Bringer of Rain always gets his WCW/nWo Revenge with his bat. Now it makes perfect sense why Donaldson did this in the Blue Jays dugout a few years ago; he was recreating Scorpion’s spear move. Yes, they live in lavish homes and earn millions of dollars, but some athletes like Donaldson just like to pull out their favourite consoles as a kid and mash some buttons … just like everybody else.